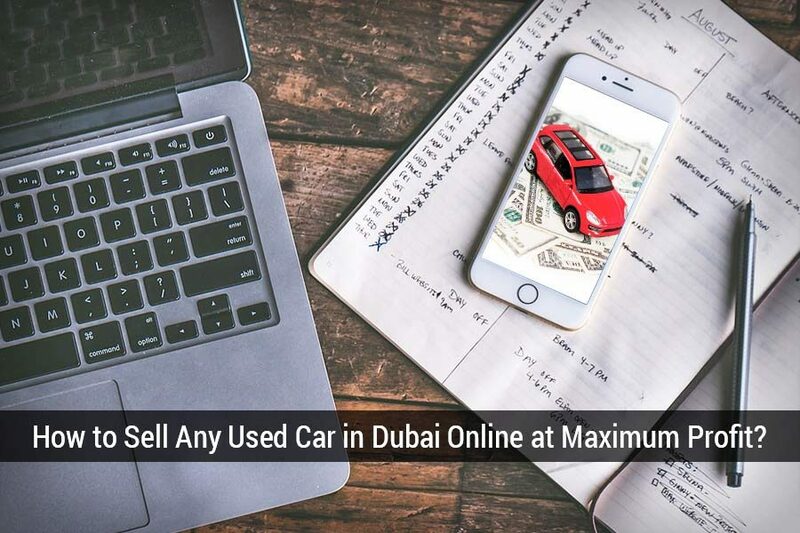 How to Sell Any Used Car in Dubai Online at Maximum Profit? First-time car sellers believe that they can sell any used car in Dubai online in a single day, but the reality is different. Selling a car in Dubai may seem easy, but selling a car at maximum profit is not. The ins and outs of selling a car online are different than selling a car in the physical car market of the emirate. 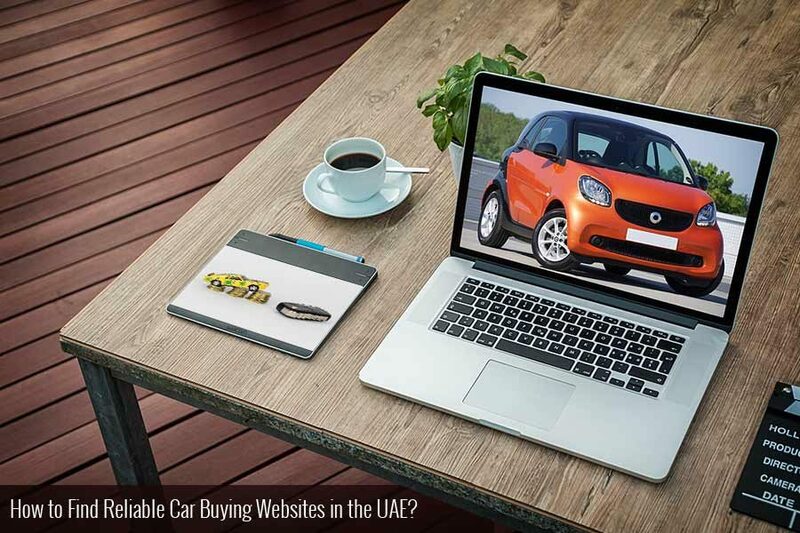 While the physical car market of the emirate is diverse, the online car market is harsh and competitive. The best war to sell car online is the way that makes it easier for the car seller to sell a car in the UAE. Selling a car in the UAE is not easy by any means, due to the fact that the UAE used car market is filled with many almost-new vehicles that are available for sale at an affordable rate. The people who want to sell a car are always on the lookout for the best way to sell a car in the UAE. 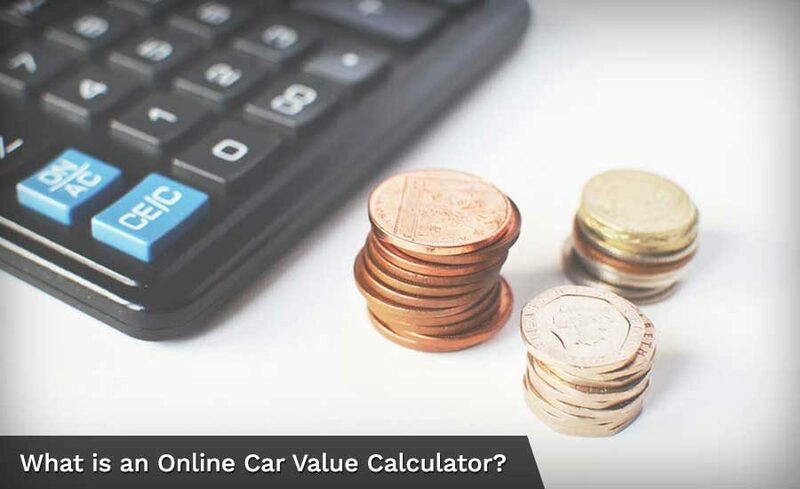 What is an Online Car Value Calculator? Online car value calculator is a vital tool offered by car buying expert companies to car sellers for getting an estimated value for their car. Although the price quoted by the car value calculator is an estimate, it gives an idea to the car sellers about the worth of their car. 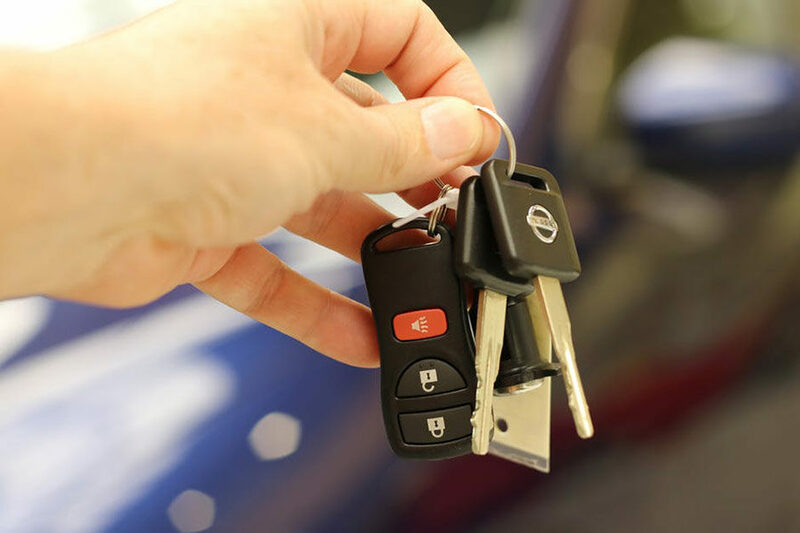 Finding a suitable car sell value can be a difficult task, especially if you are trying to sell an older model of a vehicle. 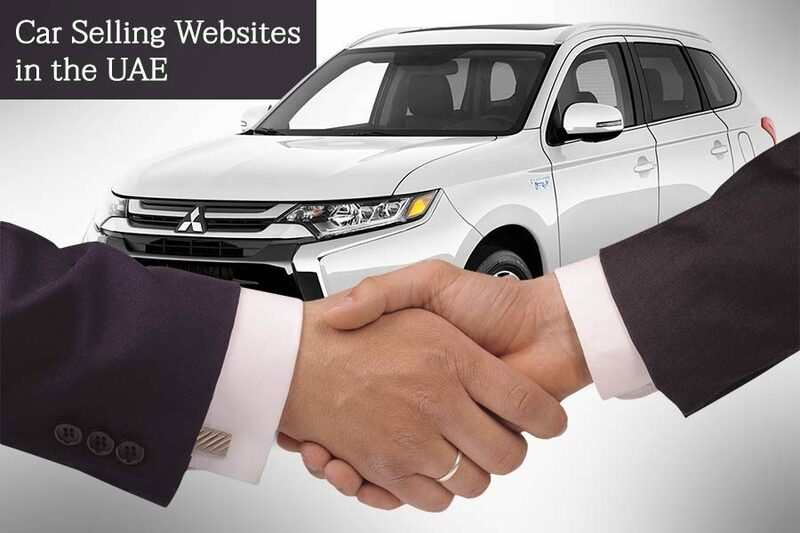 Finding reliable car buying websites in the UAE is one of the most challenging tasks for the first-time car seller. The UAE car market is ranked as one of the most competitive car markets globally for its abundance of vehicles that are available for sale. Motorists buy cars to maintain a lifestyle and they aim to update as soon as possible, which means they sell their cars in good condition. The market is floating with second hand cars that are in fairly good condition, which leads to the sellers of older models of vehicles being unable to get a good price for the used car. For someone looking for best car buying websites, conducting a detailed research is the first step for a successful car selling deal. However, most sellers completely neglect this phase and ask the experienced car sellers for advice. The only problem is that what might work for one person might not work for the other person. This simply means that since the individual preferences are different; most people look for a cost-effective method whereas some focus on quick methods. An ideal method of selling used car must be quick, easy, time effective as well as cost-effective. However, most of these characteristics are not easily available in most of the car selling methods. Car selling websites in the UAE may be the last option for many first-time car sellers who want to sell their car quickly. Technology has made everything easy and with technology as a part of businesses, things have become easy, secure and extremely fast. 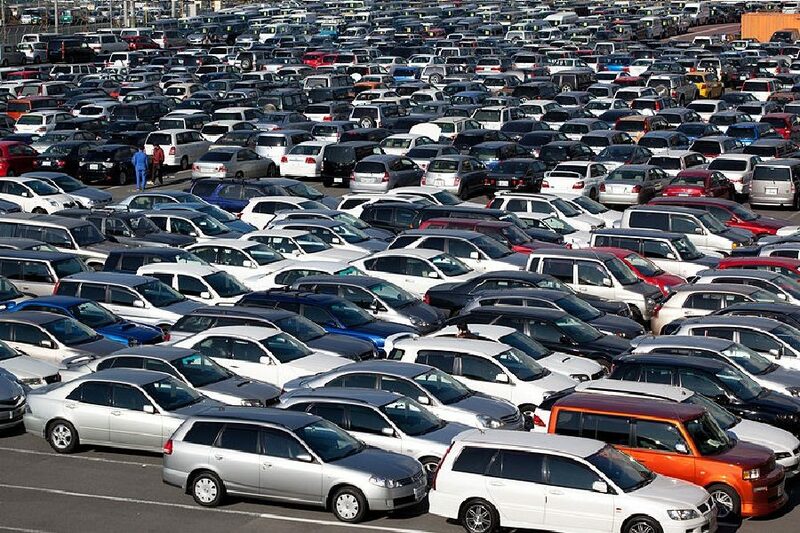 The UAE car market is known to be one of the most flourishing and savvy car markets in the world. People in the UAE like to update their cars to maintain their lifestyle, which means that the UAE car market is filled with second hand cars. 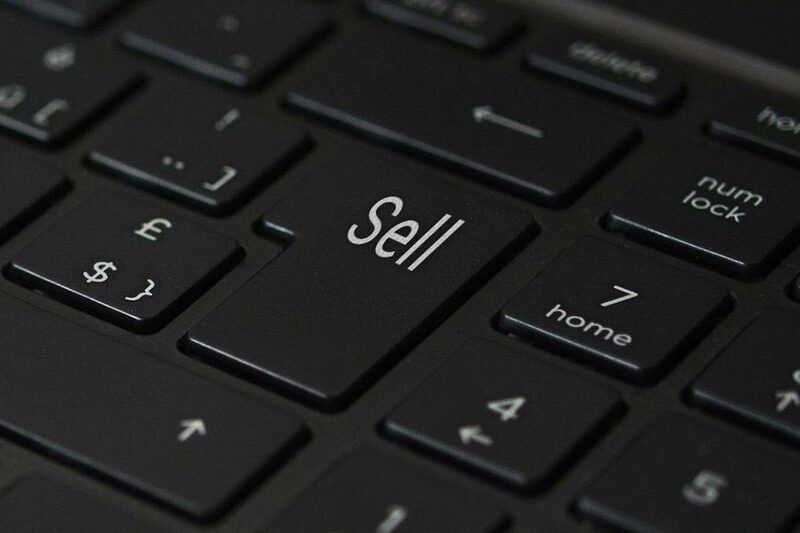 How to Sell Used Car Online in the UAE? 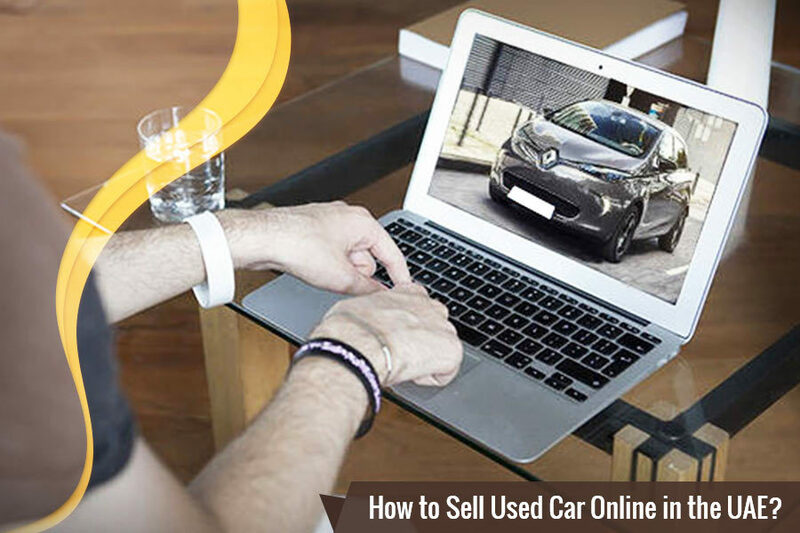 There are many people who would like to know how to sell used car online in the UAE and the answer to that is very simple. Granted, selling a car in the UAE is not easy and it never has been easy for anyone. Even the most experienced car sellers find it hard to find a safe and reliable seller for their vehicles. There was a time when the car sellers would just go to a classified website, post an ad with their information and their decided used car values and post it so that people can see it and call them to buy their vehicles. 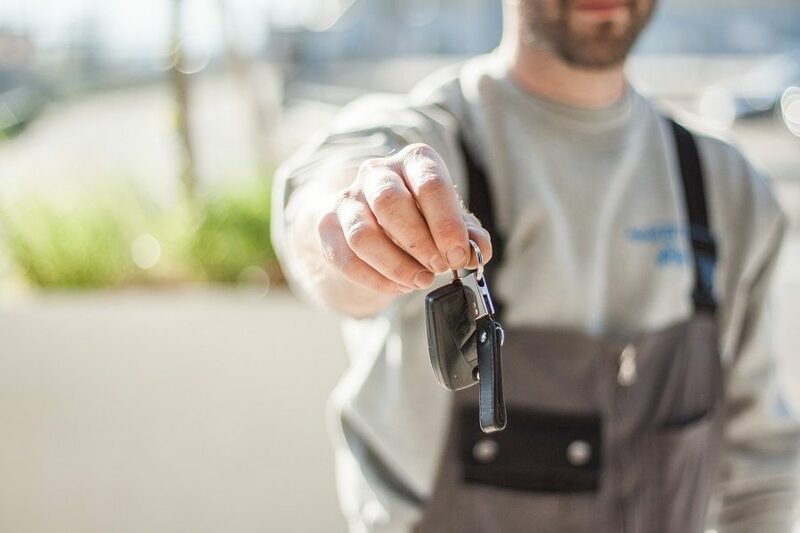 The car sellers often ask, “How can I sell my car for cash?” and the leading car experts always recommend sellers to critically examine the procedure of the car selling platform through which they are selling the used vehicle. The UAE used car market is very diverse and there are a number of car selling and buying deals taking place on the daily basis. There are many almost new vehicles in the market that always attract car buyers. 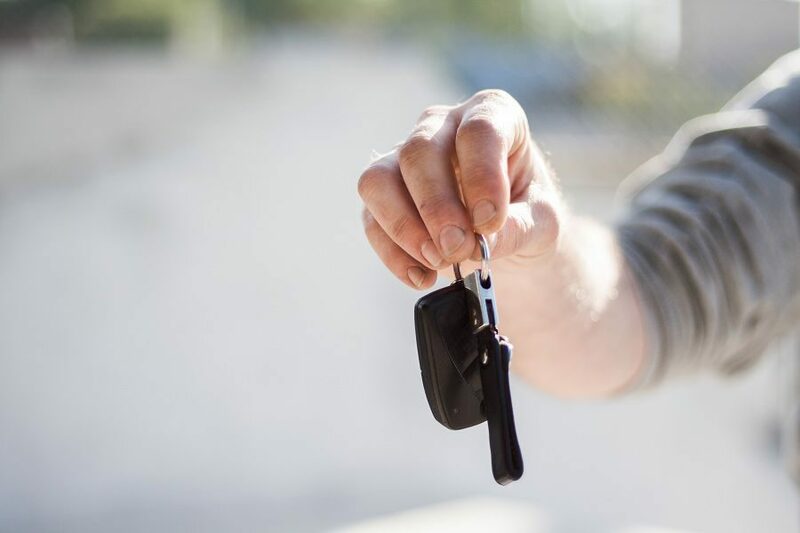 The car sellers often ask, “How can I sell my car fast in the UAE?” and it is always important for them to carefully understand the procedure of selling any vehicle in the market. The used car market of the UAE is very diverse and there are many almost new vehicles in the market that always attract buyers.